Giclée 42 offers artists hand-crafted, fine art framing services. 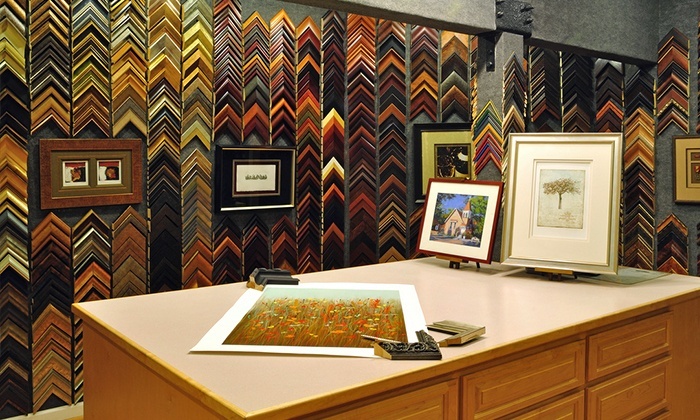 If you are looking for a framing service that has catered to high end galleries and museums, look no further. We carry only wood moulding with museum quality matting and glass. Pricing is available upon request, and we offer a wide range of materials, styles and precision techniques. For inquiries regarding professional framing, please fill out this form so we can identify your needs.